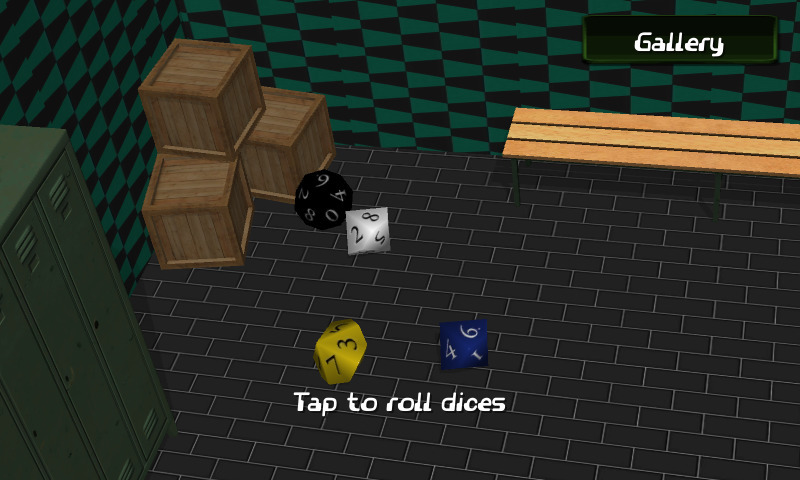 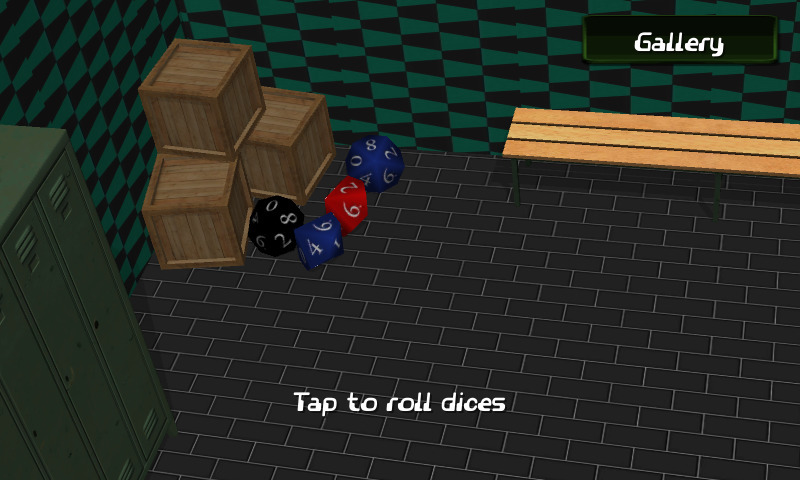 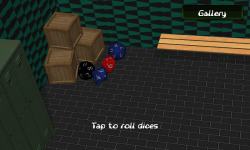 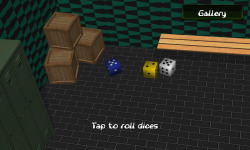 Cool 3D dice roller for playing in you favorite board games! 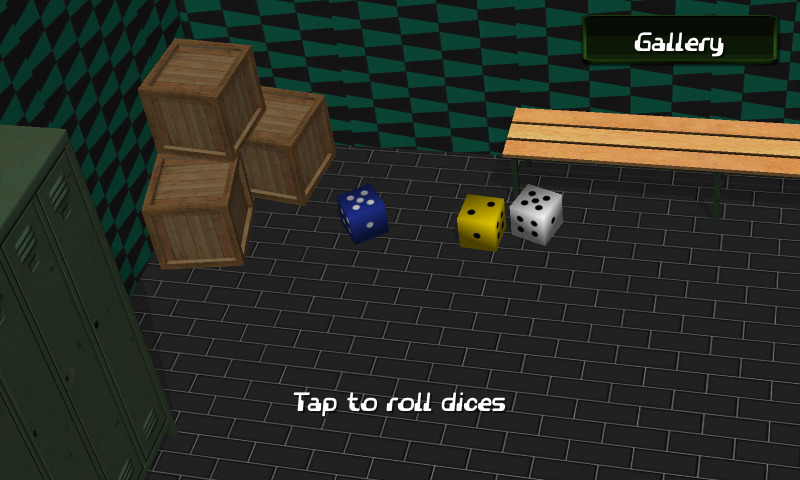 Dices look like in the real world. 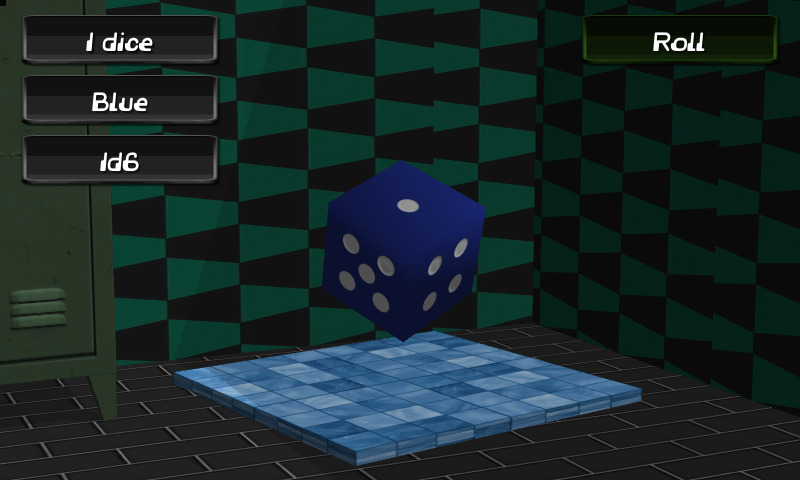 :) Features: - Pretty 3D graphic. 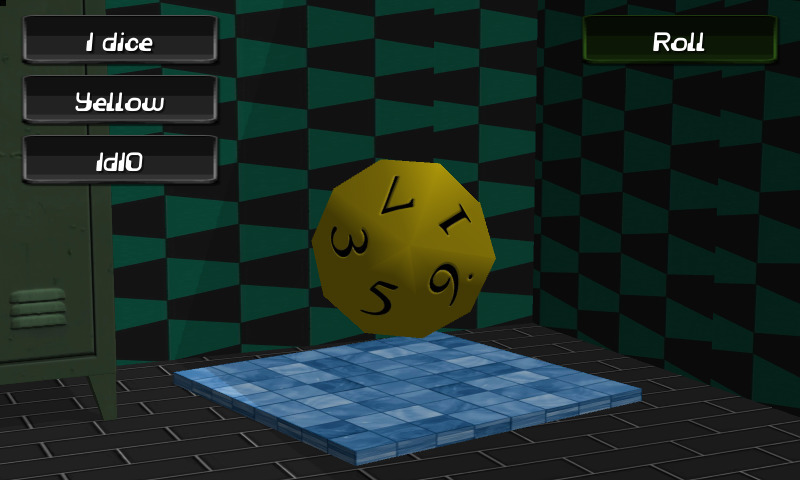 - Possibility to change type of dices (1d6, 1d10). 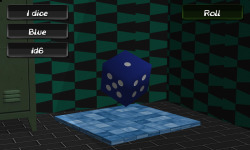 - Possibility to change colors of dices. 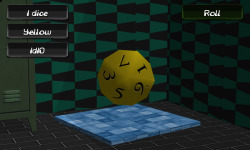 - Possibility to change count of dices. 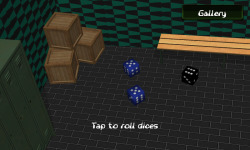 Have a good time playing in your favorite role-playing games!